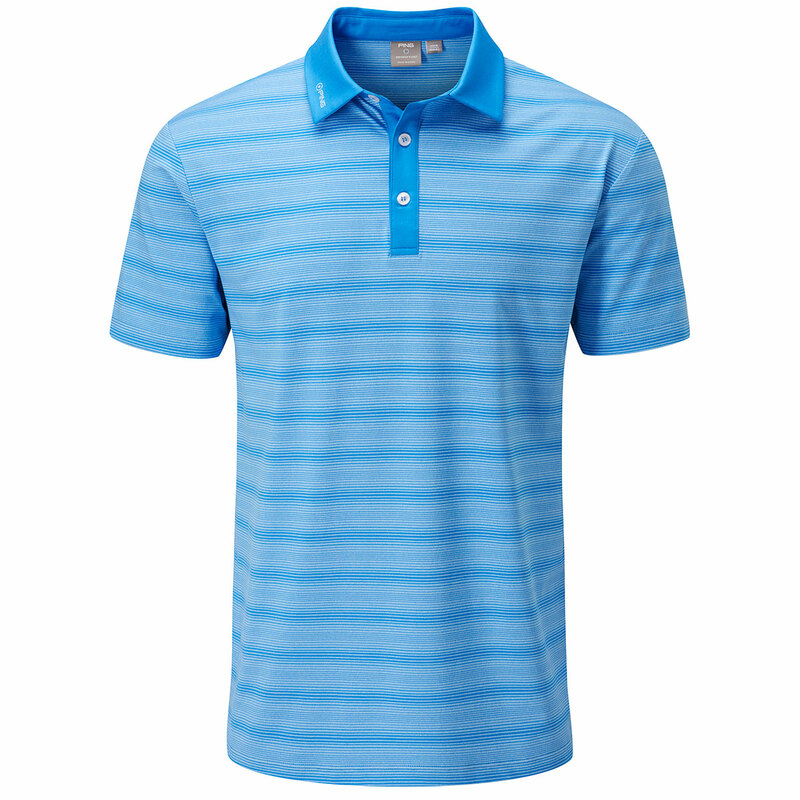 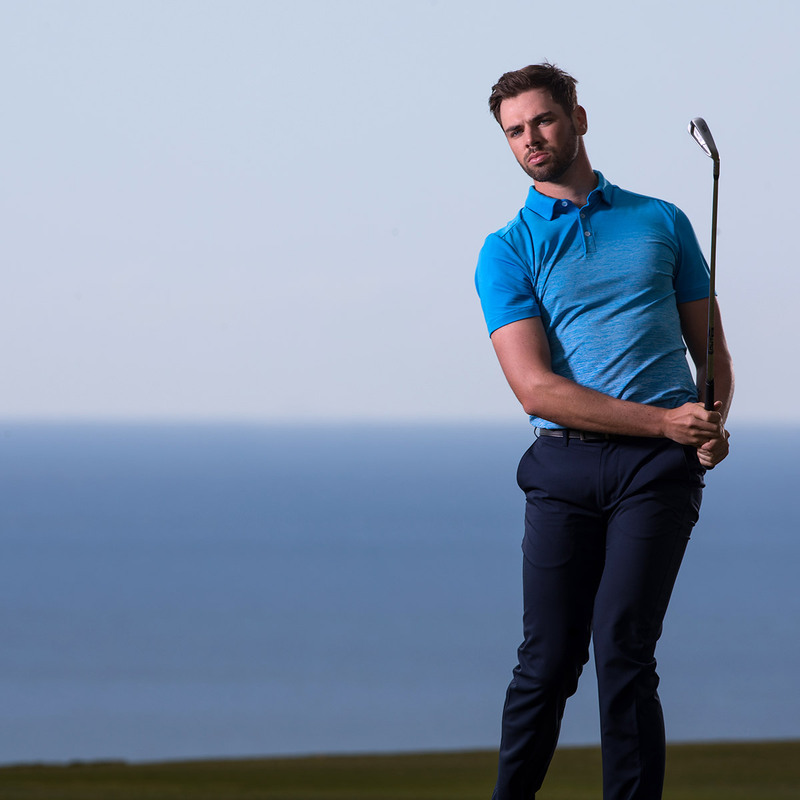 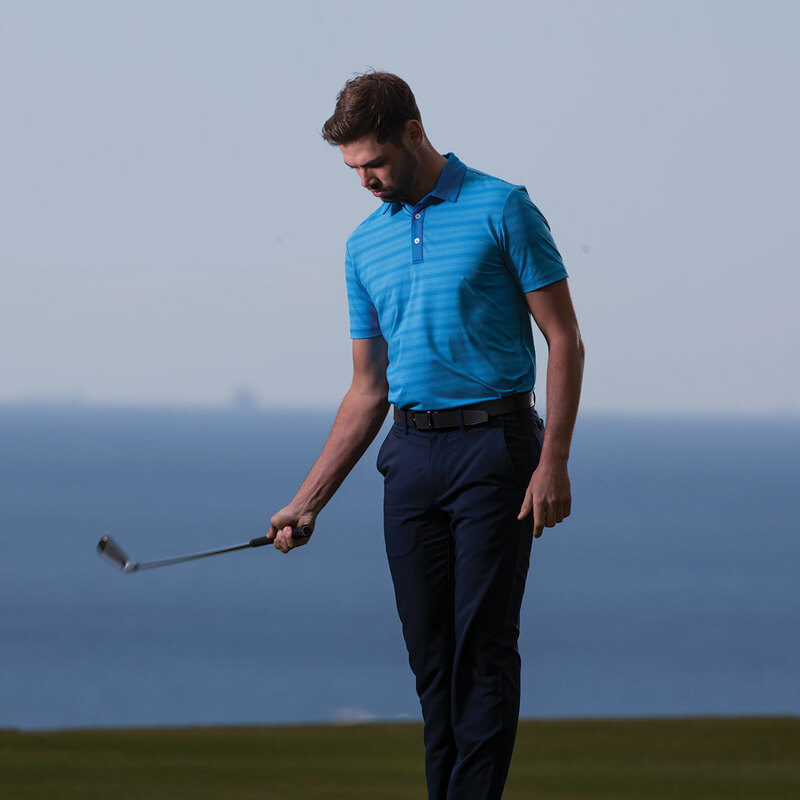 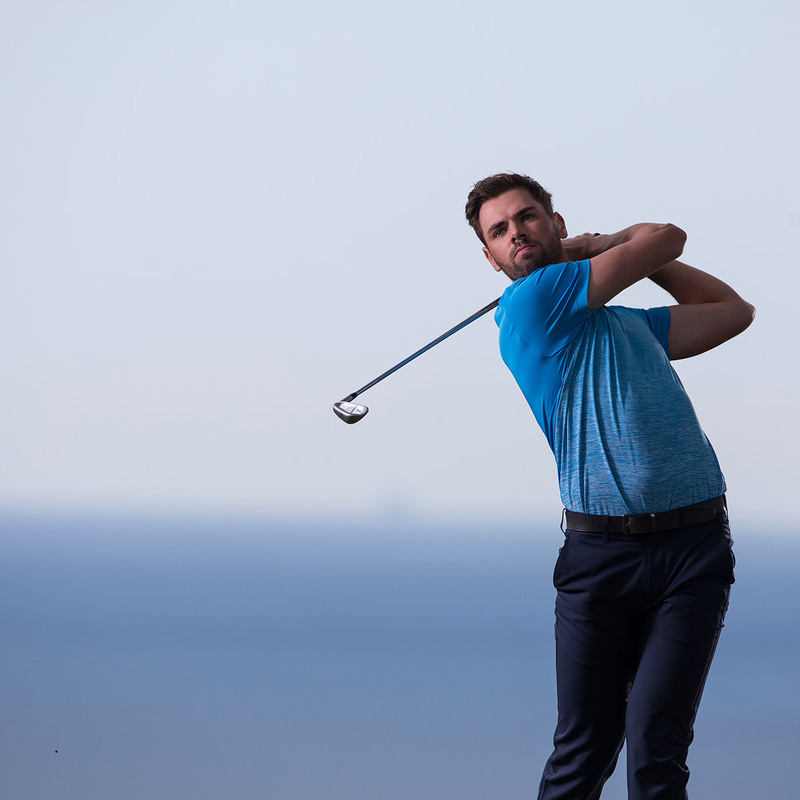 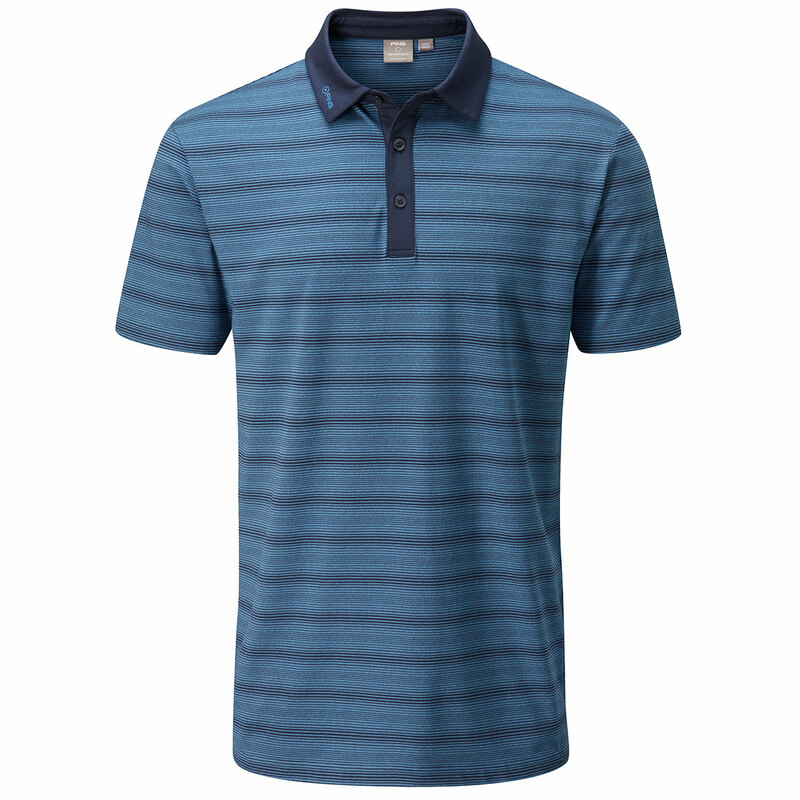 Engineered with stretch fabrics, the Quinn polo shirt will help you to move more naturally through any athletic movements associated with the golf swing. 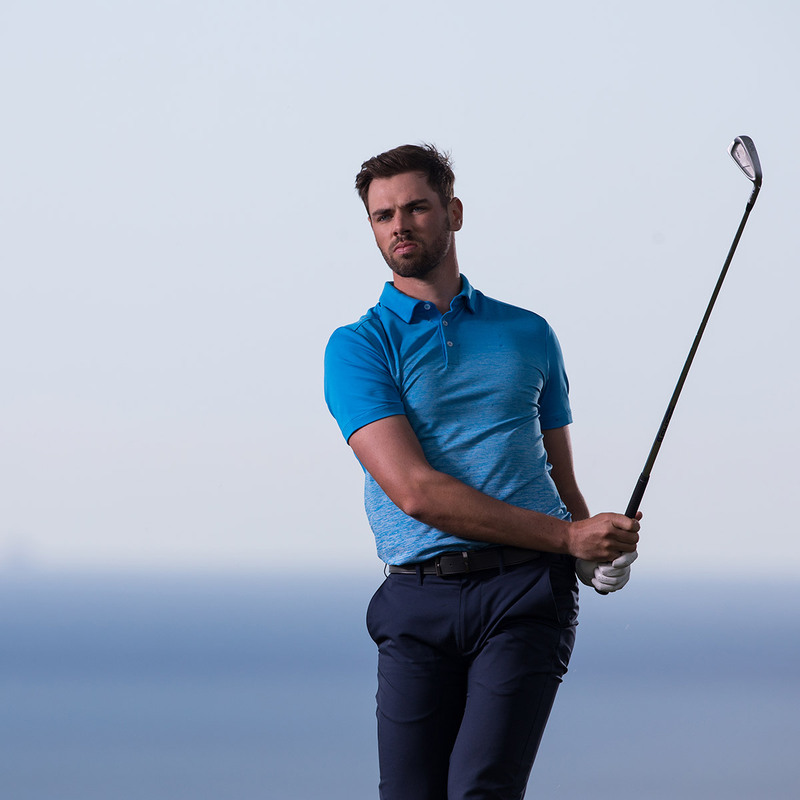 The sensorcool technology helps to draw perspiration away from the body, helping to keep you dry and more comfortable while you play. 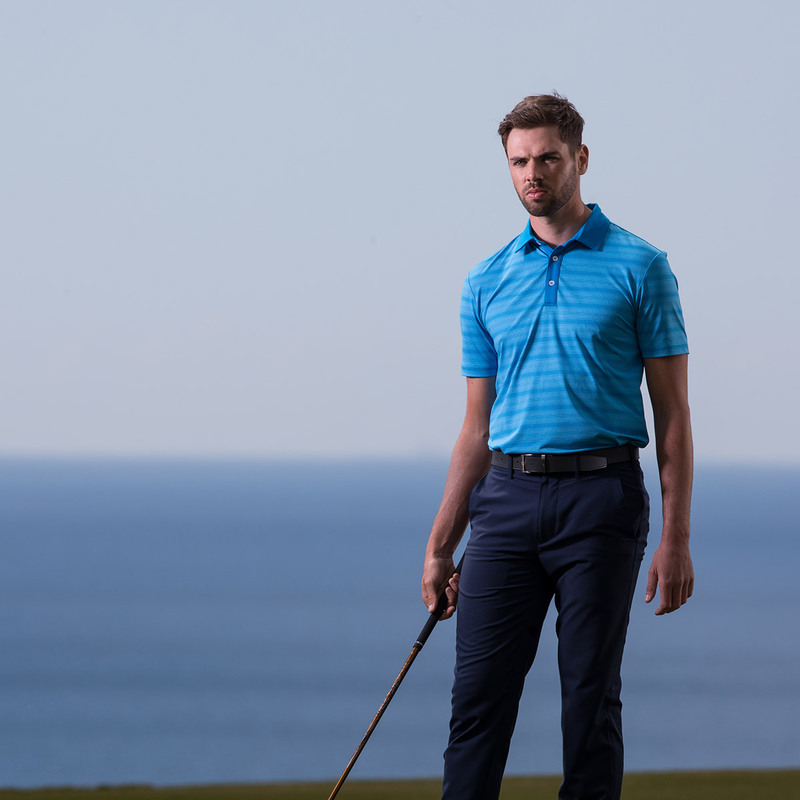 This polo shirt is crease resistant, meaning you won't have to worry about ironing, after you have washed it, this helps with the longer lasting appeal. 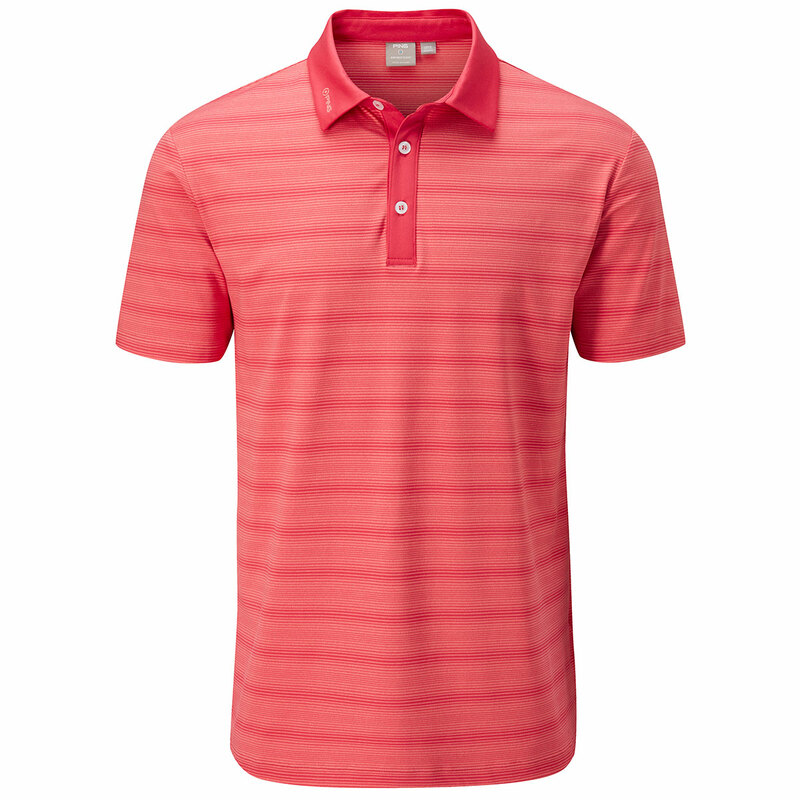 The UPF 50+ protection, will help to keep you safe from UV damage while you are out playing in warm weather conditions.